We are a Mother-Daughter teaching team committed to providing a safe and informative learning environment for all levels of training. Scroll down and check out our BIOs for more detailed, individualized instructor information. We believe in Rights with Responsibility. In addition to credentials, we teach with a hands-on enthusiasm that imparts our sincere desire to see that our students complete a class feeling confident and ready for that next step. It’s not simply about marksmanship. The proper knowledge, skills and mindset are essential for the safe and effective use of a firearm. PROFESSIONAL. PASSIONATE. READY TO TRAIN. Although I own Applied Firearms Defense Skills (AFDS), I’m proud to call Silver Bullet Firearms my home club. I’m an NRA Certified Instructor and RSO qualified to teach Home Firearm Safety, First Steps Pistol, Basic Pistol, Personal Protection in the Home and Refuse To Be A Victim. Beyond NRA Certifications, I’ve studied and trained comprehensively over the years to continually expand my firearms and self-defense related qualifications. I’ve also enjoyed serving as a Reserve Deputy/Reserve Firearms Instructor for the Lake County Sheriff’s Department. Self-Defensive based Firearms Education is not a side job or a hobby for me…it is my passion. This passion is born out of a sincere desire to empower my students with the proper knowledge, skills and mindset necessary to safely and effectively operate firearms in a potentially life-threatening encounter. I’m blessed to have two fantastic daughters who share my love of archery, firearms, motorcycles and all things adventurous. I firmly believe that we as parents need to equip our children, by way of knowledge and example, to live life to the fullest! 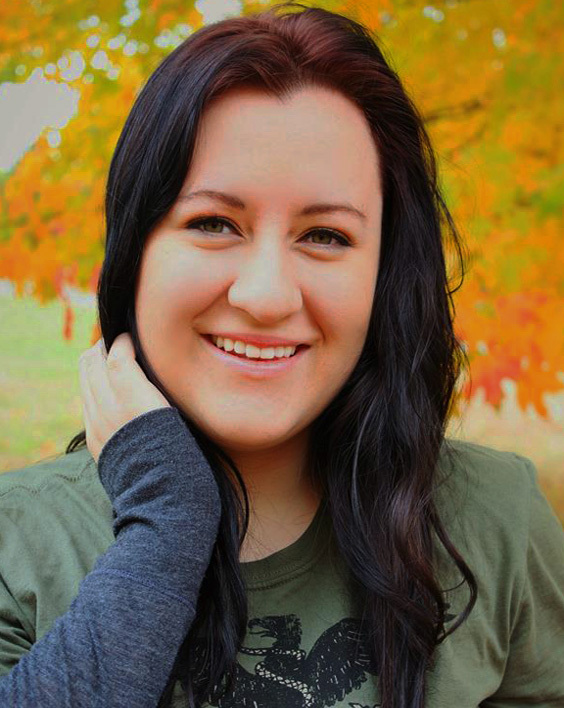 I’m an Instructor and the Media Coordinator for AFDS. My NRA Certifications include: RSO, Home Firearm Safety, Pistol, Personal Protection in the Home and Refuse To Be A Victim. In addition to having my CPL, I have taken many advanced pistol classes. I thoroughly enjoy teaching and helping people feel more comfortable around guns and confident in their ability to protect themselves. In my spare time I enjoy shooting, archery, riding motorcycles. While I’ve been able to learn about and use a wide variety of firearms since I was a kid, I don’t get too excited unless I hear the words ‘full auto’. Shooting with my camera is still the best! I love adventures in nature, studying animals and target shooting with my bow. Taught me everything I wanted and needed to know about personal safety, gun operation, safe handling, and basics. Highly recommend the first steps course, whether you want a gun or not. This should be mandatory for everyone’s basic knowledge. You can only fear what you don’t understand. I will be going on to their CPL course for my own safety. I would rather be able to function fully, safely and CONFIDENTLY in the event the worst most dangerous moment of my life being threatened. I attended the CPL class today and it was excellent! Well taught, informative, and challenging at the same time. I’ve been carrying concealed for over 20 years, and I’ve taken multiple CCW classes. I can honestly say that their class was the best I’ve ever had! Cat and Whitney are great at what they do. They take the time to answer your questions and make sure you understand. I couldn’t believe it was gonna be an all day class, but it was so much fun and they can be hilarious, the day went by so fast. I took the CPL class put on by Cat and Whitney today at Silver Bullet. I am so glad I took the class offered by these two. Excellent emphasis on safety and very informative! This was not a cut and dry, boring, falling asleep kind of class. Very upbeat and incredibly informative. I will definitely be recommending any prospective CPL holders to sign up with AFDS for their training. I took a CPL class with Cat & Whitney and it was fantastic. I honestly was dreading the 9hr class as I have a hard time not getting sleepy in classroom settings. This class was the complete opposite. Very engaging, interactive, funny, tons of great information, and they are both very approachable and more than happy to share opinions and experiences. I can’t say enough good things about them or the way they instruct. If you’re looking to get your CPL, or know someone who is, these are the women you want to take a class with. We took Cat & Whitney’s first steps class last week and had a great time. The class size was perfect for a very personal one on one experience. All of those questions that you might of had but where too afraid to ask were all answered without any hesitation. The help using a gun for the first time in a controlled shooting range environment was perfect. You felt safe and comfortable and knew if help was needed someone would be readily available. Our intentions are to continue getting experience and perhaps this fall take the CPL course with them. Took my cpl class and first steps class with them… AMAZING! They make you feel so comfortable and really work one on one with you to help you. HIGHLY recommend taking their classes! Great class. I would recommend this to anyone interested in taking a CPL class. I went to a First Steps class last night. Cat and Whitney were amazing! There were very inviting from the first moment I walked in. They are very knowledgeable. They taught me a lot. I will definitely be taking my CPL with them. You will not be disappointed. These ladies put on a great CPL class, I was very impressed. Took the CPL class sat and love Cat and Whitney they are great teachers for the class!! Had a great time and learned a lot! Thank you gals! This mom/daughter team are awesome! I have a short attention span, and if I can retain to this day what I was taught, anybody can. My son and I took our CPL certification class with these two ladies and they did a wonderful job! They kept the class going and made it interesting, I would recommend them to anyone looking for a place to complete their CPL class. Very informative and engaging. 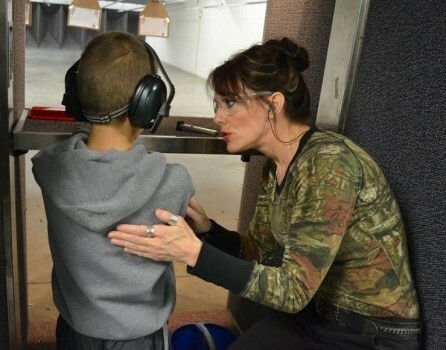 I would definitely recommend Cat & Whitney to anyone that wants to take a gun safety course! I just took this class with Cat and Whitney. They are fantastic!! I highly recommend it. They are fun and full of great information! This course is perfect for the beginning shooter, new firearm owner, or any shooter wanting an excellent foundation to develop techniques for maximum proficiency. This class is offered to a limited number of students per course to ensure ample student instructor interaction in a relaxed environment. We cover safe firearm handling, the fundamentals of marksmanship, ammunition selection, and so much more! We highly recommend this course as a precursor to the CPL Class. Not a beginner? This class is also good as a refresher! We have many experienced shooters take this class and benefit from the opportunity to shore up accuracy or fundamental frustrations that one-on-one time with an instructor can alleviate. Classroom training duration is usually 2 to 2.5 hours prior to range time. After ample classroom time, you’ll spend roughly 1 hour on the range putting the techniques you’ve learned to use. Following range time, we’ll circle back to the classroom for a brief time of ammunition discussion before you receive your certificate. The total duration of this class is 3.5 hours and is offered weeknights as well as occasional weekend options. Cost is $75 due at the time of signup to reserve your seat ($25 is non-refundable and non-transferable). Student Manual, S&W M&P .22 Rental, .22LR Ammo, Ear and Eye Protection are provided. This course is also available as a Private Class for your friends, family, or business. 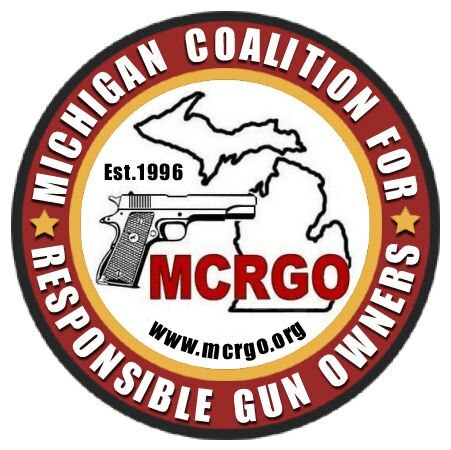 This class provides students with everything they need to apply for their Michigan Concealed Pistol License. This class is for proficient shooters only. *We put a high emphasis on safe and proficient use of firearms and reserve the right to excuse or hold back students deemed not ready for concealed carry. 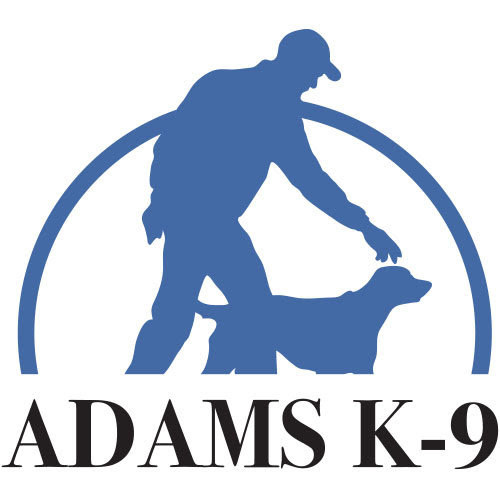 In addition to several hours of classroom instruction necessary to pass the written test, students will spend 2 hours with an attorney competent in firearms law and roughly 2 hours of self-defense focused time on the range. Students are required to have 100 rounds of factory ammo (.22LR minimum), one non-magnum firearm (no single action or black powder revolvers), hearing and eye protection. A pleasant demeanor and teachable attitude are also recommended. Cost is $150 due at the time of signup to reserve your seat ($50 is non-refundable and non-transferable). This class runs from 7:45am to 6pm and is offered on select Saturdays every month. See our class schedule or contact our home club for availability. We also offer the CPL Class in a women’s only format as well as for private groups (these courses are approved on a ‘case by case’ basis with a minimum number of proficient students necessary to book a class). 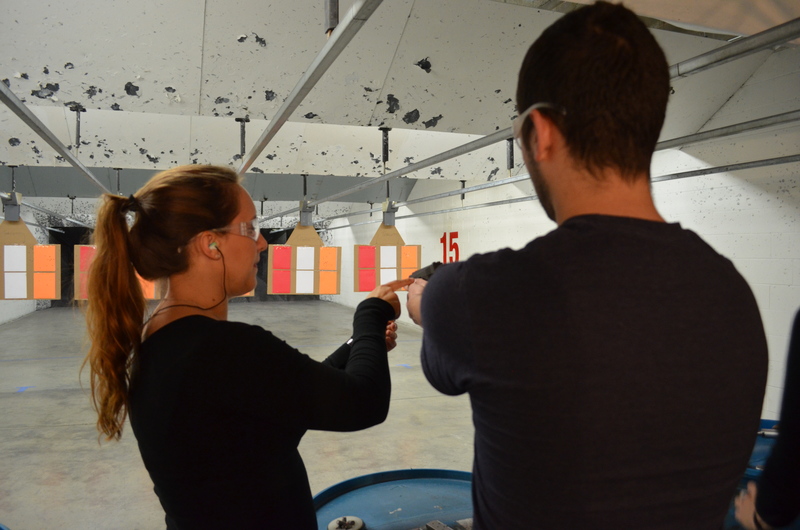 *Our instructors evaluate safe gun handling skills, proficiency and an overall willingness to learn during range time. If a student is deemed unsafe or exhibits a chronic lack of proficiency, they will be asked to re-qualify the shooting portion of the CPL at a later date. If a student does not successfully meet the range requirements, they’ll need to attend a $75 private re-qualification session before receiving their certificate. However, students may be permitted to finish the classroom portion of the course. This class is designed for CPL holders who want to refresh & sharpen their defensive shooting skills and for responsible shooters looking to meet or exceed CPL renewal standards. We’ll work toward proficiency and mastery of an in depth CPL defensive course of fire. We will also add new skills based on the number of students, proficiency levels, and interest. You may consider taking this ‘range focused’ course several times a year considering the importance of keeping your defensive skills sharp and the limitless added disciplines we’ll tackle to grow your skill set! Cost is $75 per person. Class is generally 2 to 3 hours long and is held on a weeknight starting at 6pm. We are proud to offer personalized service and in-depth instruction. SHOOT US AN EMAIL AND WE’LL GET BACK TO YOU AS SOON AS WE CAN. @B93sAlyMac @Slvrbltfirearms Looking forward to having you in the class!